Has the usual Wellcraft inclusions. 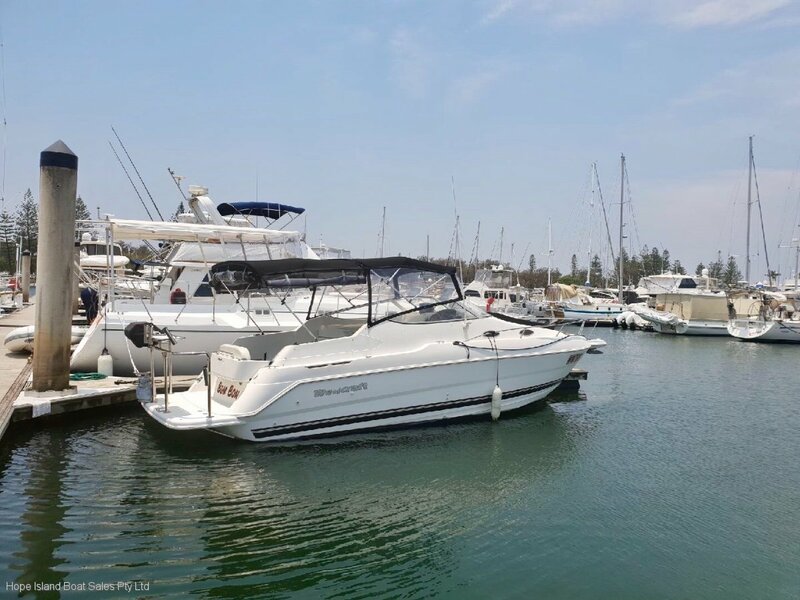 Wellcraft make a very capable vessel, enjoy plodding around the Broadwater on weekends, take the friends out for lunch at Isle Of Capri or explore a little further afield. 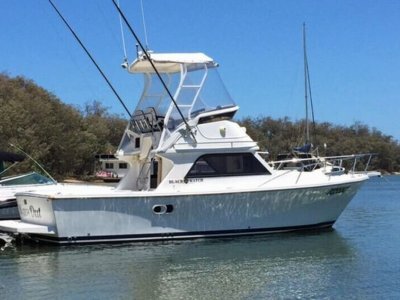 This Wellcraft will be right at home. Not so big you need a crew to run it, not that small it feels cramped. 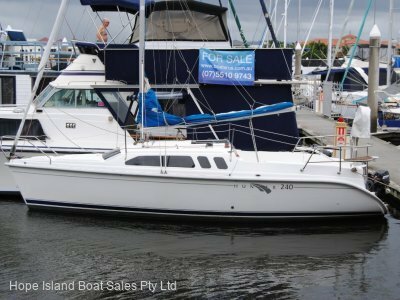 A definite example of a very well kept, well maintained Wellcraft 2600 Martinque. Its easy to throw a statement like "Turn the key and enjoy" but look at what has been done, Major Engine/Stern Drive Service, Anti Foul, Front and Side Clears and Cushion and Cover Replaced. All the high cost usual items you often find in a vessel of this age that are in need of repair have been serviced, replaced or rectified. This wont last long at this price. 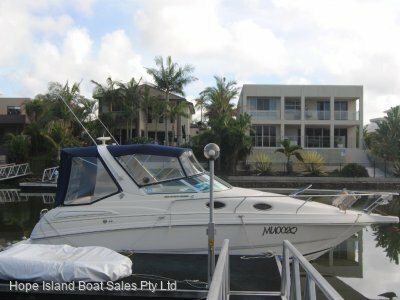 If you are in the market for a Mustang, Bayliner, Searay, Larson, Regal or Four Winns this Wellcraft is well worth a inspection. Located behind private residence and as such will require a appointment to inspect. 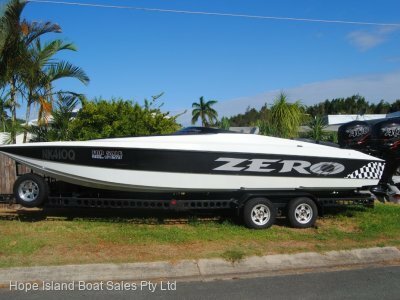 Well worth a inspection if you are in the market for a comfortable, safe sports cruiser.